Providing sustainable support for women in technology is one of the most talked-about issues in the tech industry. Many corporations and organizations are focused on inspiring girls to pursue careers in science, technology, engineering, and math (STEM); and on providing support for women in technology to advance in their careers. 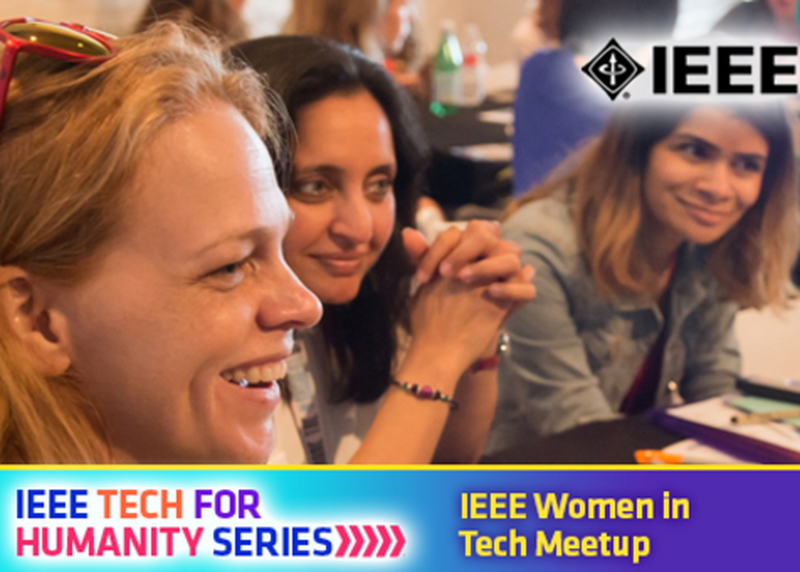 SXSW serves as the primary annual gathering for the tech industry, with participation from all levels: corporate, start-ups, investors, and tech non-profits, and it just makes sense to provide an opportunity for supporters of women in tech to gather. Join us to connect with other innovative minds, make new relationships, and discover opportunities to support women.